According to a study by the Radicati group, the average office worker receives 121 emails per day. The average open rate of e-commerce emails is around 17 percent, according to MailChimp's system. How can you ensure that your email will conquer "inbox blindness" and be one of the 20 or so shopping-related emails that a user will actually click? It seems like a difficult task, simply because so many adults are just inundated with a ridiculous amount of content on a daily basis. 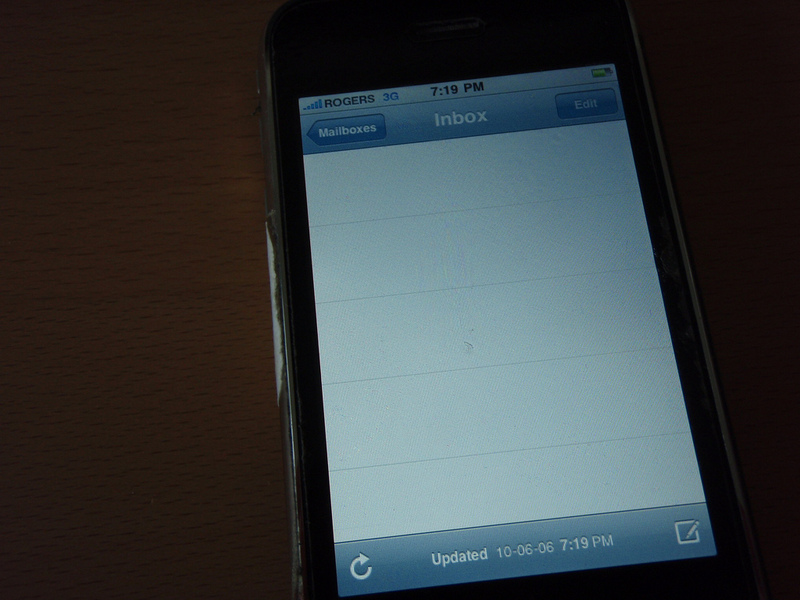 Like "banner blindness," inbox blindness describes the blurring effect as your message is lost in the void. Luckily, there are some tricks to make sure that your email stands out. Make sure the subject line is the "wrong" length. If you've ever been told that your email subject line should be somewhere between 60 and 70 characters in length, that person was dead wrong. It's called the "dead zone." Emails with a subject line that's an unusual length have far better click-through and click-to-open rates. Above 70 characters or below 60 (some even insist below 40) is actually a better range to go for. Hey, you! Give your email a super-personal tone. Interestingly, emails with a faux-interpersonal, very informal subject line tend to do better than those that don't. Some marketers even go as far as to use emojis and special characters, which can stop scrolling in its tracks just because it's so unusual to see in an e-commerce email. Others give friendly, playful notes that one would send to a friend, such as "Hello there" or "Busy this weekend?" One of Barack Obama's most famous and successful emails for his re-election campaign was simply titled "Hey." Directly including the word "you" can grab attention as well, though it can be considered somewhat aggressive. Take a lesson from clickbait. People love numbered lists in videos and blogs, so why wouldn't they like clickbait-like titles in their emails? Numbered lists, emotion-driven words like "outrageous," "inspiring," or "awesome," and anticipation-creating phrases like "you won't believe it" will often work in an email format as well. Why should BuzzFeed have all of the fun? Give it a try on your informational messages. Send emails that they'll care about. Use our email personalization tips to help you set up trigger-based, personalized emails that contain their information and what they've bought. Personalized emails have 29 percent higher open rates than non-personalized ones. Use their name, prompt them when they haven't finished a purchase, or make relevant recommendations. When you've focused on the customer, the customer will be more likely to focus on you. Lastly, consider the frequency of your emails. Daily emails won't usually inspire clicks. According to Ometria, 84 percent of respondents in their study said that they were frustrated by getting "too many emails from the same company." Some say that two emails a week is a good limit to have; however, behavior-based, trigger-based emails sent based on the user's activity tend to do better. Set triggers like when the user has made their first purchase on your site, hasn't finished checking out, or has been inactive for too long tend to do better than those simply built around a calendar.